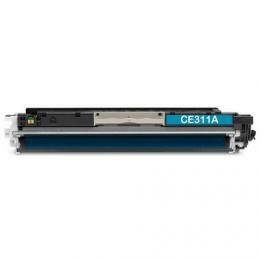 CE311A HP CP1025nw toner (126A) HP 126A Toner, Cyan - This HP CP1025nw toner is for affordable, professional quality color printing. This HP MFP M175nw toner offers great print quality and reliable performance. 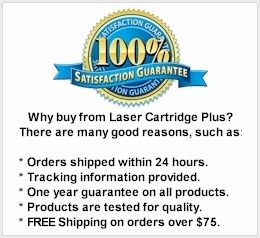 For use in HP LaserJet Pro 100 Color MFP M175, MFP M175a, MFP M175nw, HP LaserJet Pro CP1025NW, CP1025, HP TopShot LaserJet Pro M275, M275nw Printers. Page Yield is 1,200 pages. This is also known as a HP M275 toner, HP CP1025 toner.